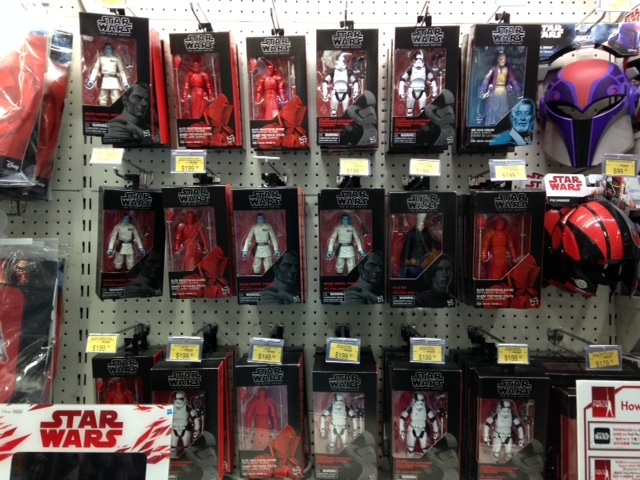 Bombadgungan writes in from Toys”R”Us while on an overseas trip to Hong Kong. 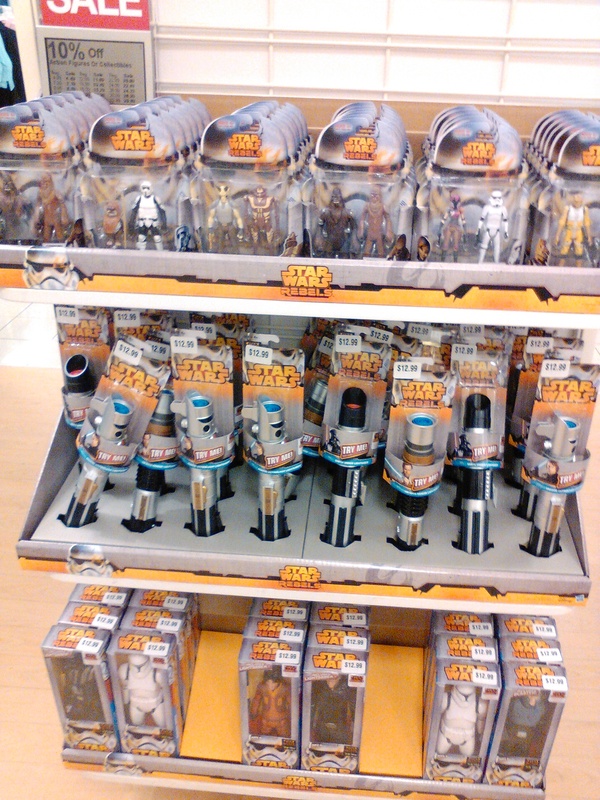 This particular store has a many of the various US exclusives (Target, Amazon, Kohls, Walgreens) all in one store. Click on through for some images. 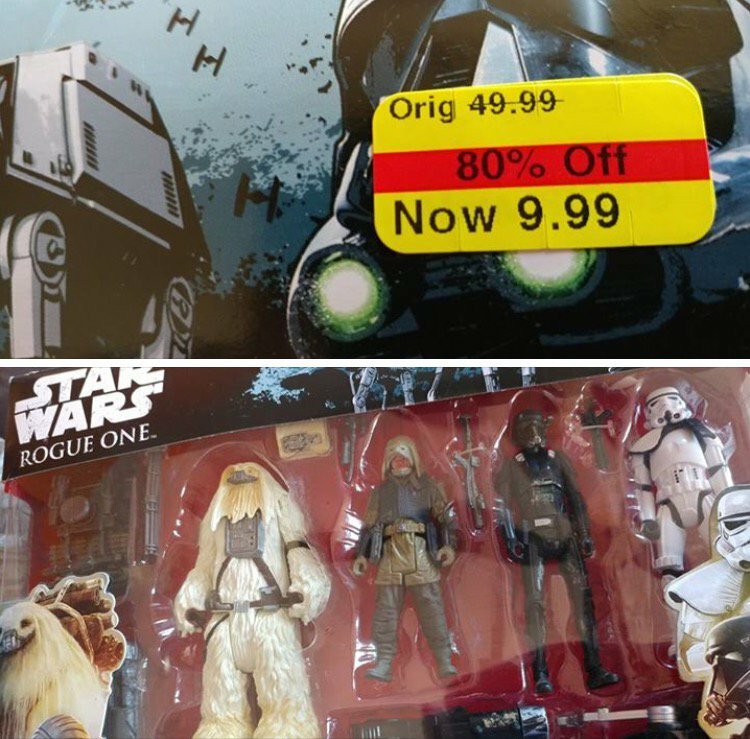 Kohl’s is also blowing out their Rogue One merchandise and there are some great deals to be had like their exclusive 4 figure multipack – now only $9.99 (orig. $49.99). 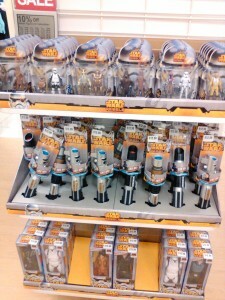 Image courtesy of Jake N.
Kotaku.com has posted an exclusive article revealed even more exclusives coming to Walmart, Target, Kohls, Toys”R”Us and Walgreens. 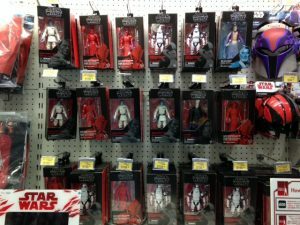 Head on over to check out the Walmart 3.75″ Black Series Rogue One Wave featuring Scarif Stormtrooper, Jyn Erso, Cassian Andor and Death Trooper Specialist, Walgreens Exclusive 6″ C-3PO and much more! Kohls.com now has available their exclusive Forest Mission Figure pack (which was revealed back in September) as part of their Veterans Day Sale: Use code “VETERANS10” for an additional $10 off your order. 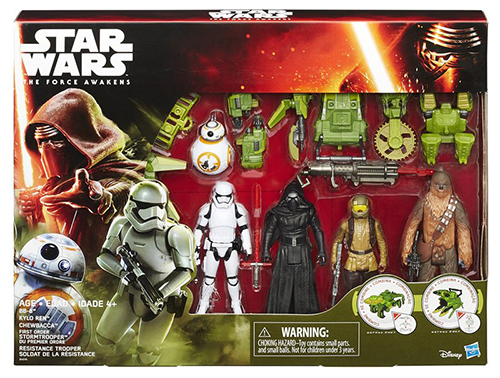 Our friends at YodasNews have posted high-res images of the Playskool Jedi Force Mission on Endor set coming as a Kohl’s exclusive later this year. Head on over for a closer look.